Join the Creative Entrepreneur VIP List and Get These Perks! FREE access to my “30 Ways to Become an Empowered Artist” course on Udemy. You’ll get more than three hours of online video training and worksheets. 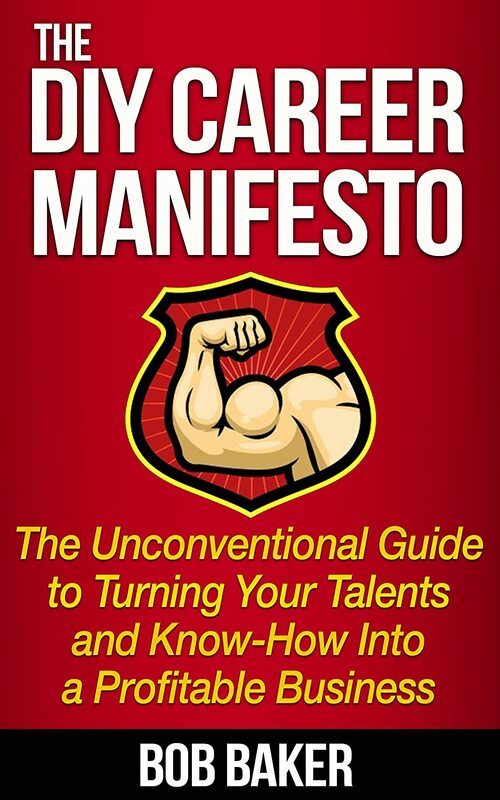 A FREE sample of my book, The DIY Career Manifesto: The Unconventional Guide to Turning Your Talents and Know-How Into a Profitable Business. Creative Entrepreneur Podcast Alerts – Never miss an episode. I’ll send you an email every time a new show or interview is published.